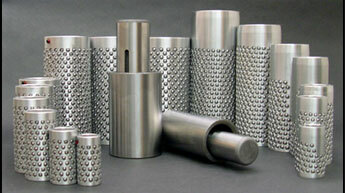 Manufacturing Ball Bearing Cages, Retainers & Components - Precision Ball Specialties Inc. 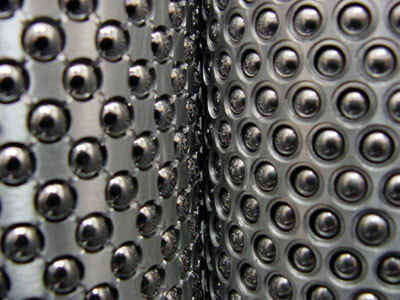 Precision Ball Specialties Inc.(PBS), offers wide variety of custom ball bearing retainers, pins and bushings for the metal stamping industry. There are two major styles for tooling components. Valcour “D” Series and the PBS “Precision Style”. Both styles are completely interchangeable with similar manufactured parts on the market today. PBS and Valcour ball bearing cages are made from heat-treated aluminum alloy that combines strength and durability presenting optimum life in any stamping operation. To insure quality, all PBS ball bearing components are thoroughly checked with modern instruments and innovative technology to assure complete interchangeability. This eliminates the need for unnecessary select fitting.